I learned that their Board Chair member holds four degrees and one of his duties is taking out the trash. I learned that they provide free shipping on all domestic orders!! Love making coffee with filtered water and just tastes better! The product is able to filter out the chemicals, disinfectants and heavy metals in ONE STEP but is also able to leave the healthy mineral content of the water in tact. I learned that we do not have much water around us we can actually drink and be safe! They donate a percentage of their company’s profits to Charity. That is awesome. I want the Insulated Stainless Filter Bottle. one can never have too many water bottles. I learned that they also have Outdoor Survival Straws, great for camping. I learned that the Filters last for up to 200 gallons, approx. 300 fill ups. I love that their filters last for 6+ months; more than the competitors. They donate money to charity! They are charitable… this is awesome. I like the Stainless Steel Filtered Bottle and that they offer free shipping on all domestic orders. 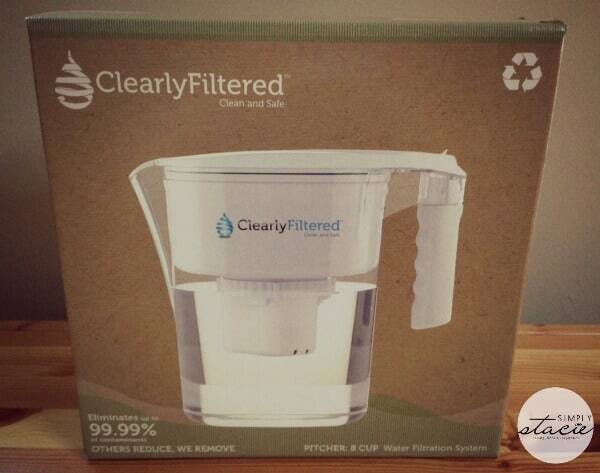 I want to get filter for clean purified water. I like the insulated filter bottle. I learned that the filter lasts for around 300 fills. I like that their filter lasts longer than others…I’m always forgetting to replace ours. I like they offer free shipping on domestic orders. I like the athlete filtered water bottle! I really like the Stainless Steel Filtered Bottle as well! Awesome products and thanks for sharing! Good Luck to all! I really like the Insulated Stainless Filter Bottle they sell. love that it can filter water from any fresh water resources like lakes and rivers. They provide free shipping!! That is wonderful! Saves you some money. There are filtered water bottles! I really could use the Insulated Stainless Filter Bottle. 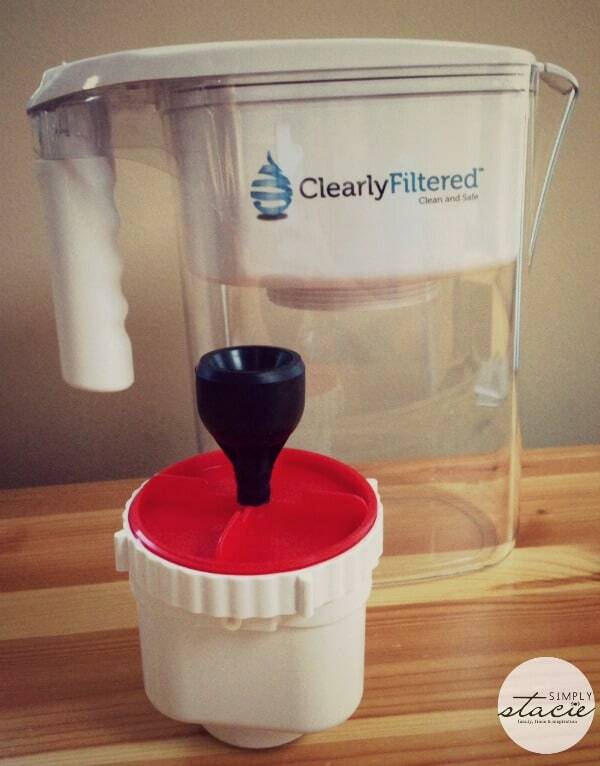 Clearly Filtered has a radiological water filter pitcher as well as a compact outdoor filtered survival straw! 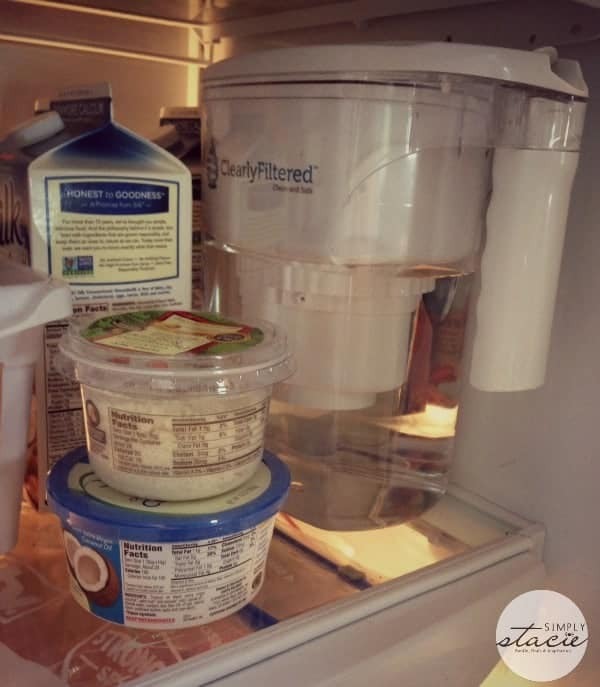 They make sure you never go without clean unfiltered water no matter where you go. they donate a percentage of profits to charity. I learned that the water supply is getting less and less usable around us…. I learned that they are BPA free. Makes me feel like I’m doing something so much better for me. I would like to own the Insulated Stainless Filter Bottle.